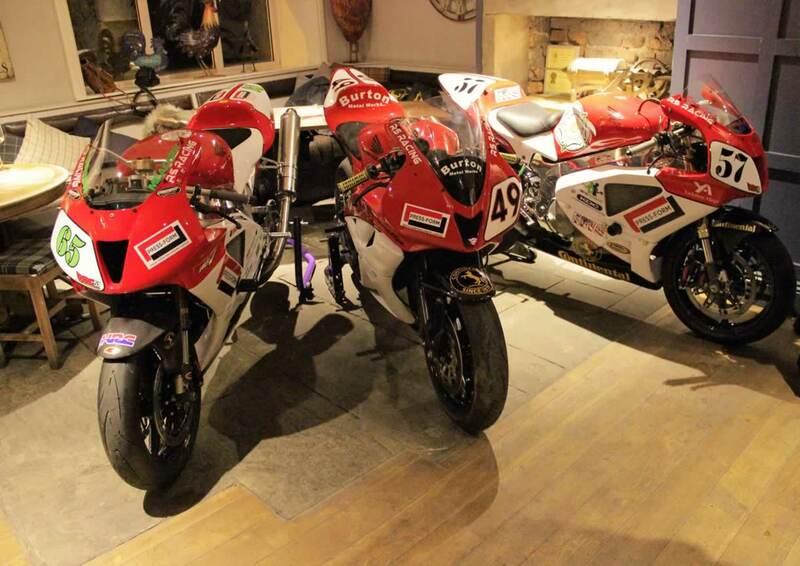 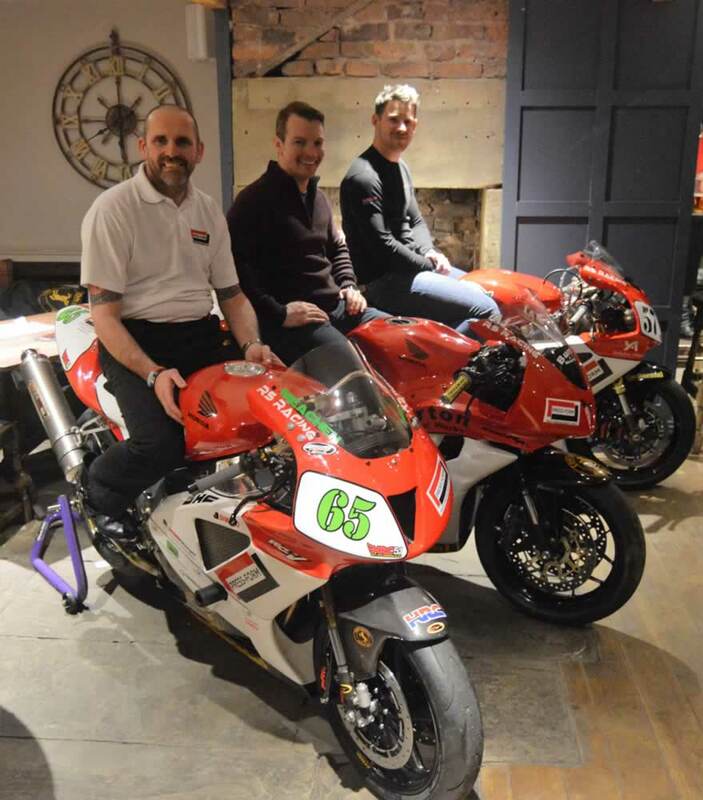 RS RACING unveiled the 2017 team bikes for the second year at the Rising Sun in Norristhorpe West Yorkshire. 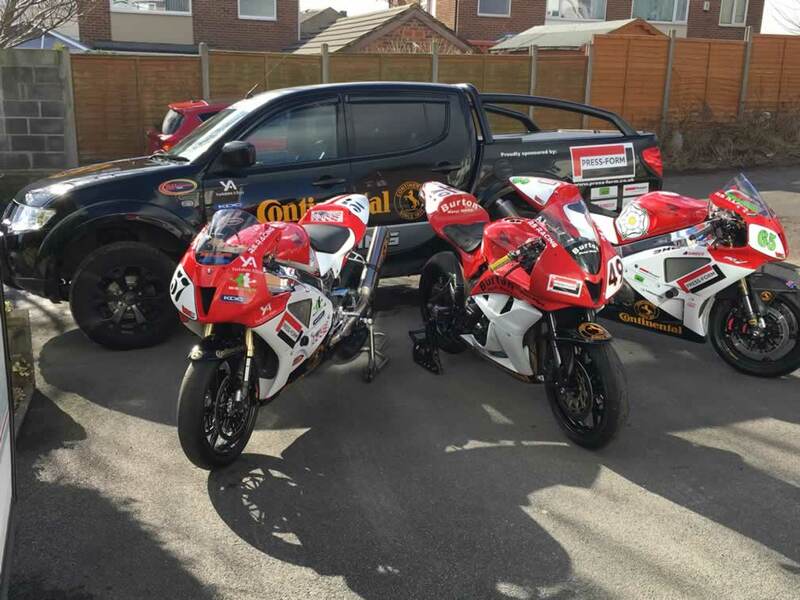 Press-Form Machinery Ltd will be joining forces with Continental Tyres as title sponsors of RS Racing for 2017. 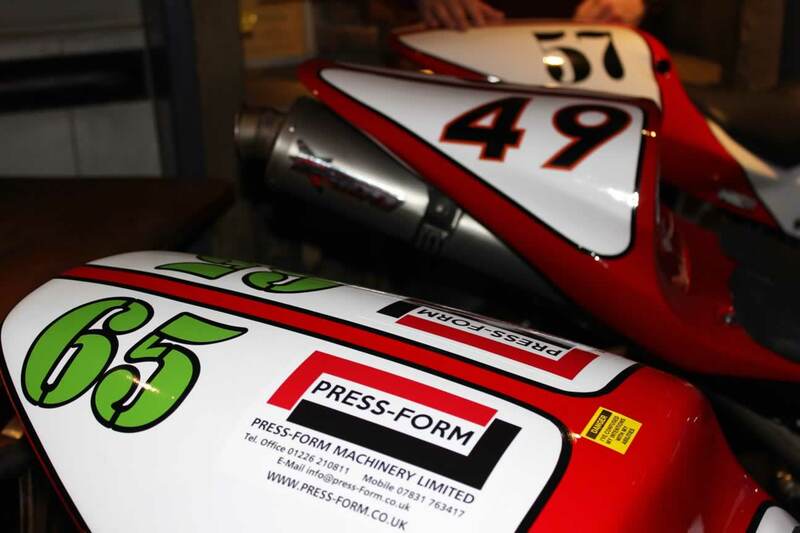 This is an exciting opportunity for Press-Form as for the first time the RS Race team will host 3 riders. 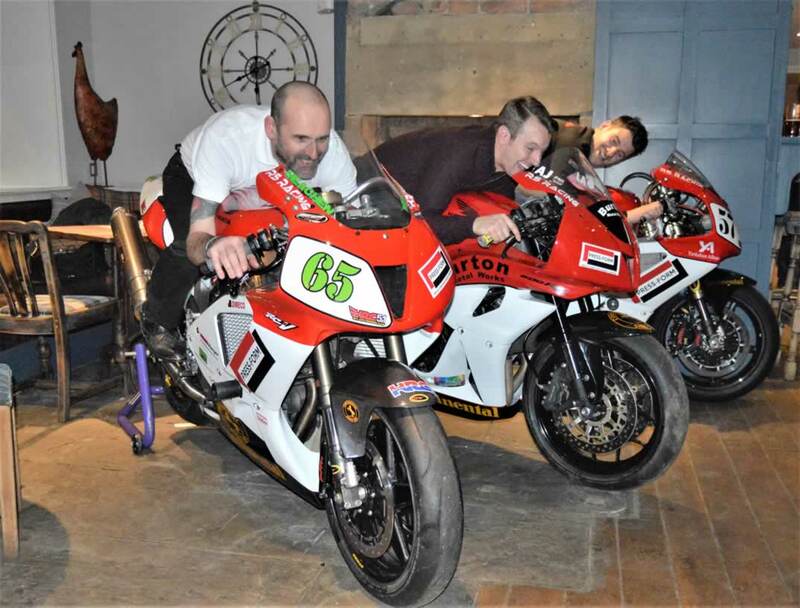 After a short speech by Ryan the riders were introduced and the bikes where unveiled. 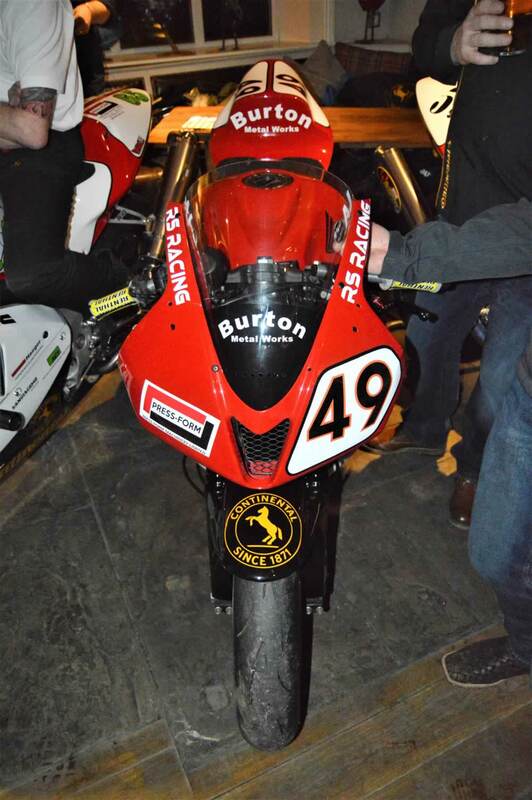 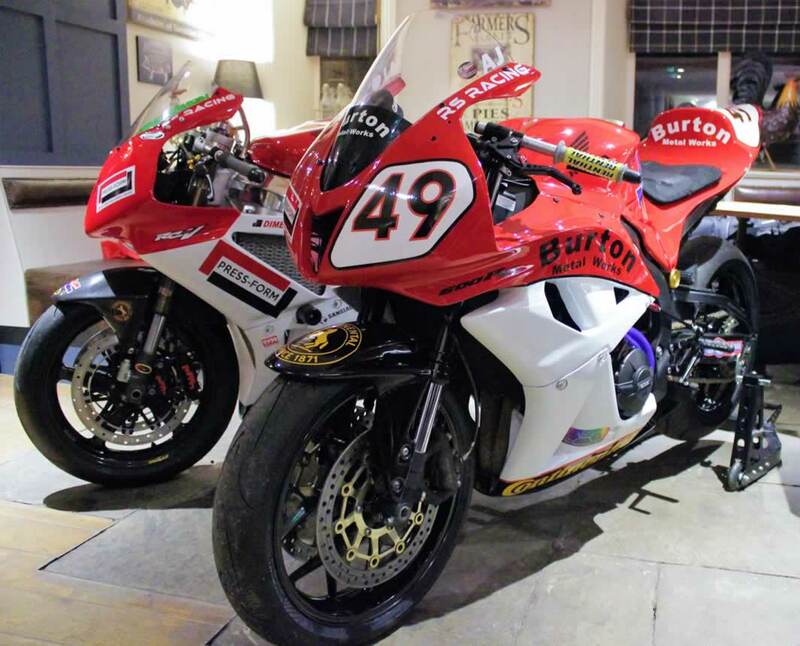 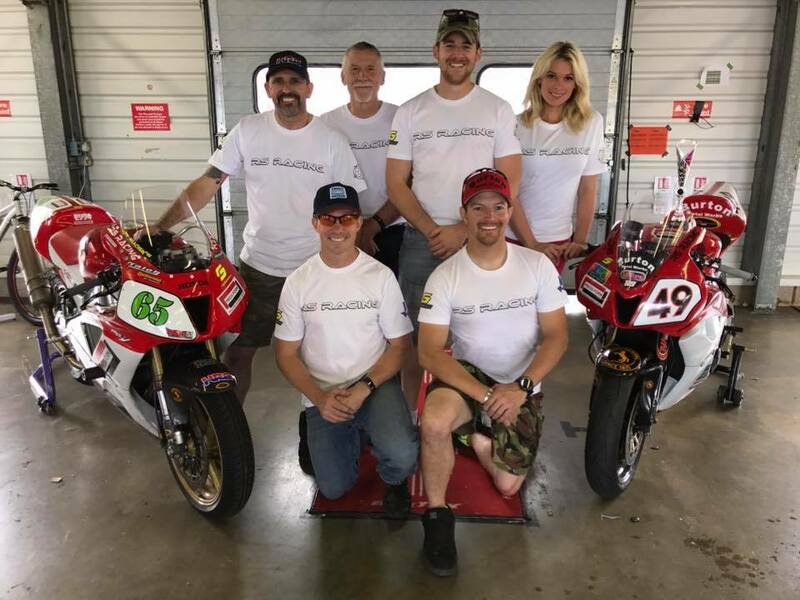 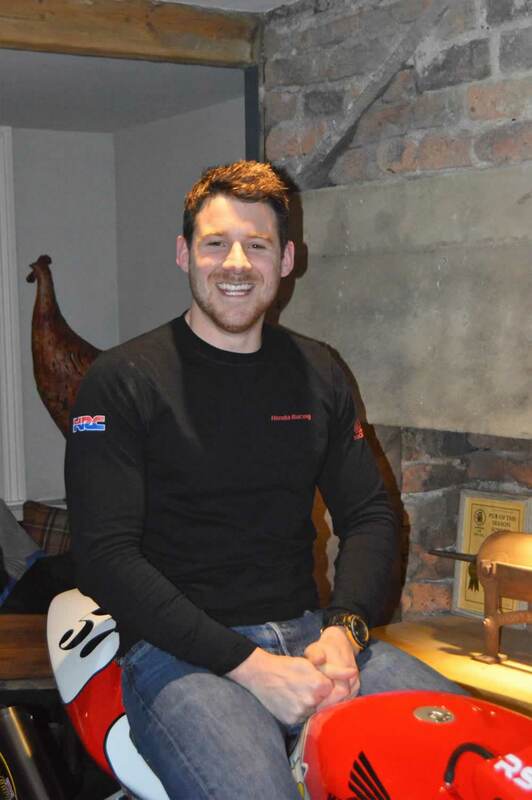 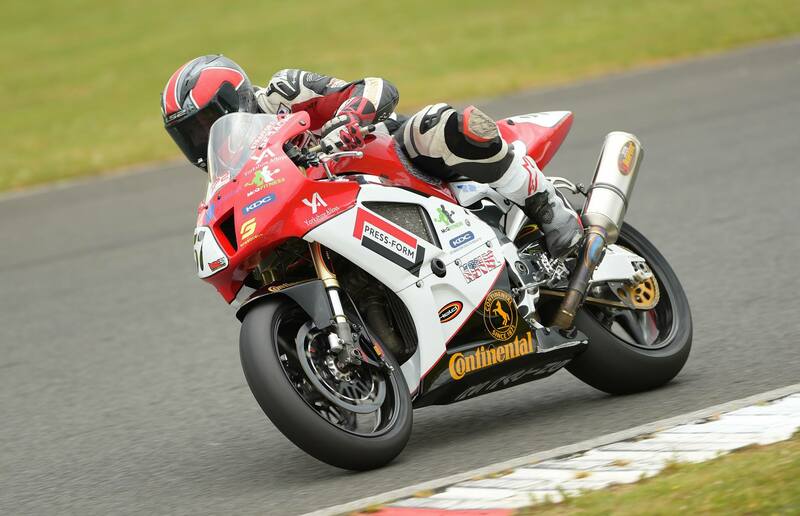 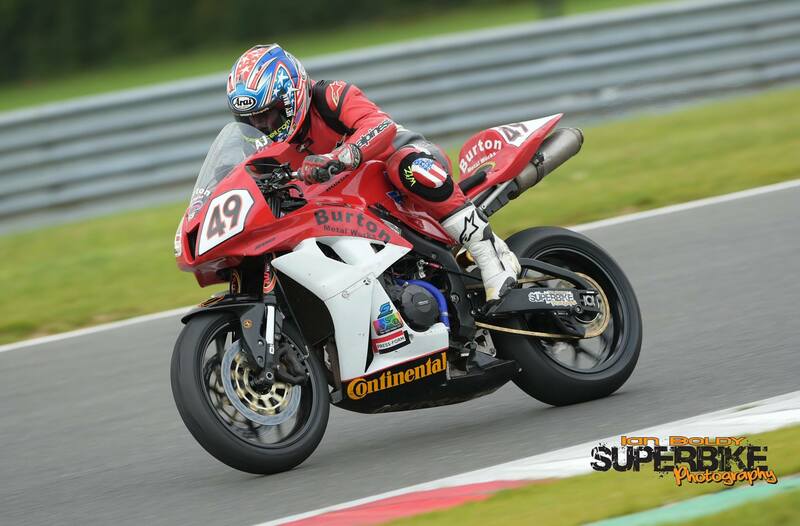 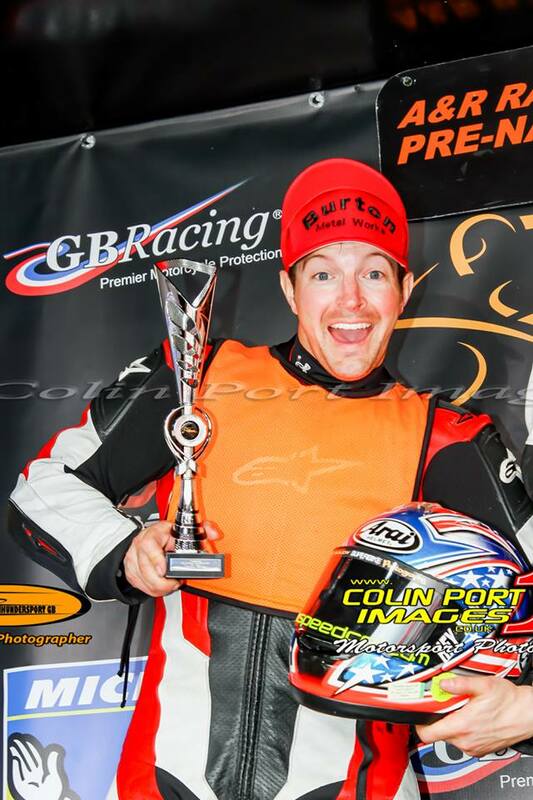 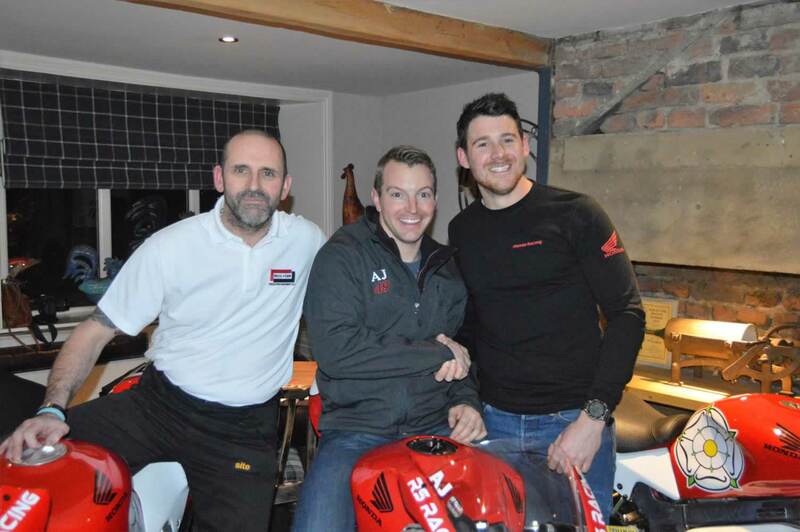 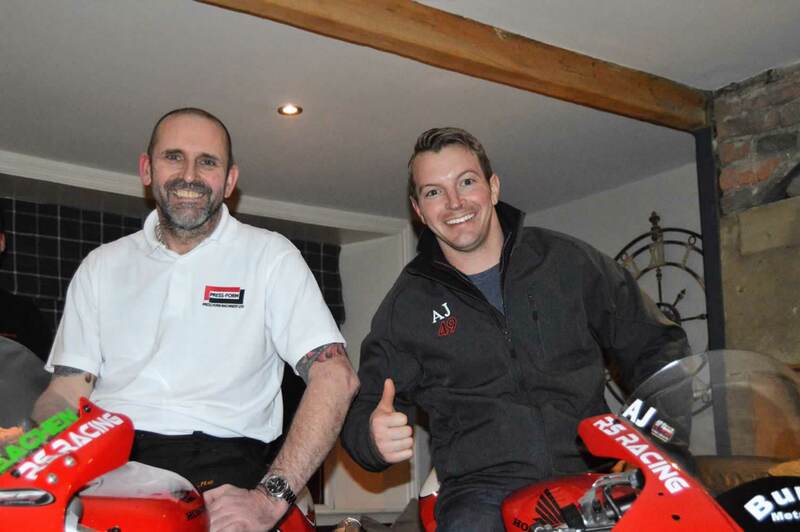 This year’s team line-up features three riders for the first time in RS Racing’s history, with Golden Era Superbike contender Ryan Strafford leading the charge on his Golden Era SBK Honda RC51 SP2. 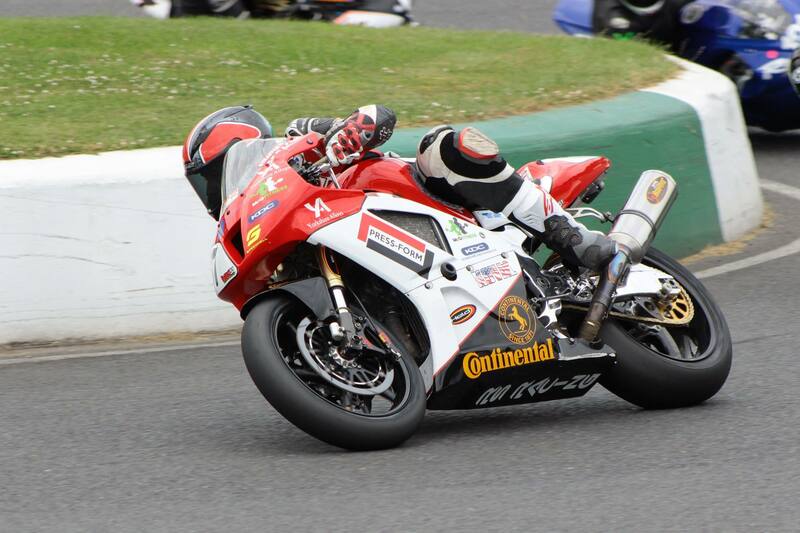 Last year Ryan, backed by both Continental and Press-Form, finished second in the class. 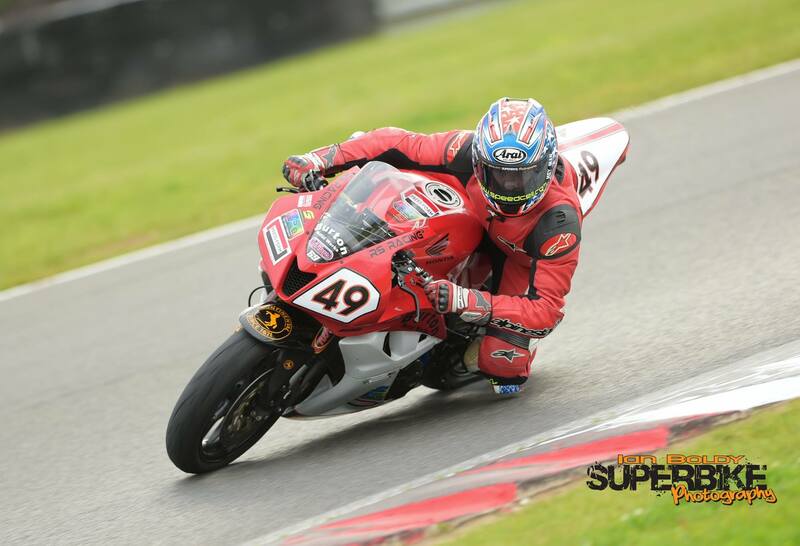 This year he’s got his eye on the top prize, but will have to keep an eye on his new team mate Andrew Meachen on his earlier generation SP1. 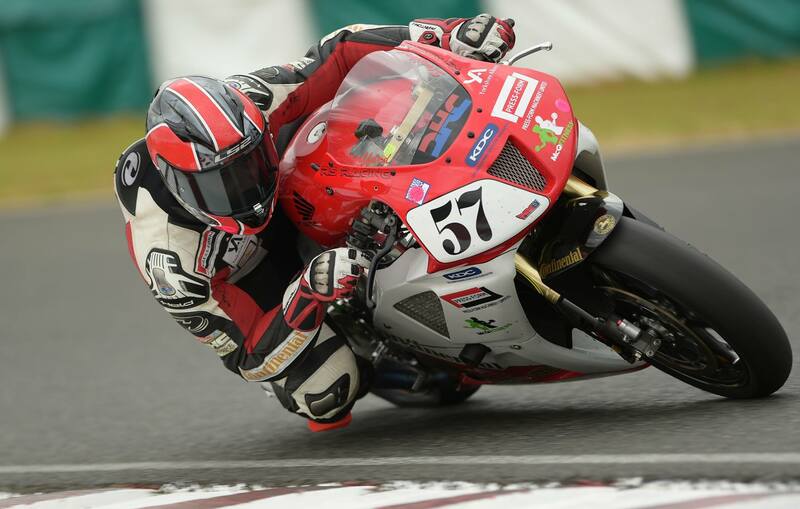 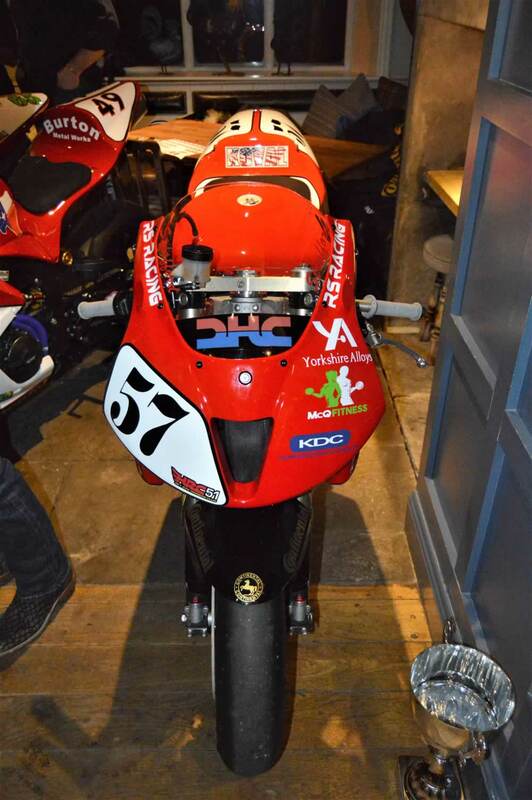 Also joining the team all the way from Texas is AJ McDaniel who will be competing in the Continental sponsored Pre-National Sport 600 class in his debut season aboard another Honda, this time a CBR600RR. 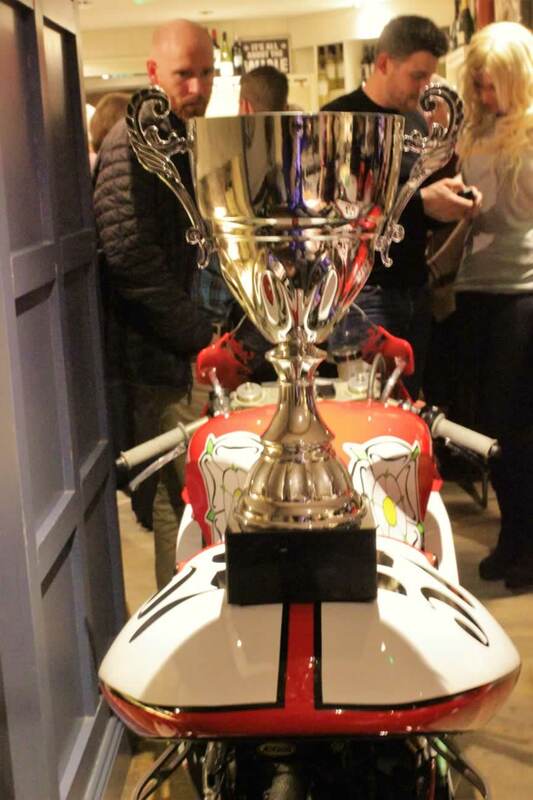 View the photos below of the event.